To pay tribute and thanks to their loyal fans for 16 years, Shinhwa will perform an extra special number like never been performed before. They will be performing Mannequin, a single from their 11th album and Move With Me, which came from their 10th album. 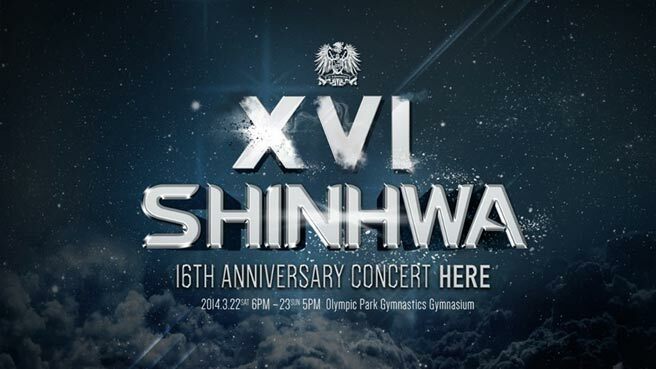 The concert will be held on March 22 and 23, at the Olympic Park Gymnastics Stadium. “It will be a spectacular performance. We have the stage prepared for the audience to get closer. The members and staff are also working hard to put on the best performance, so please anticipate it!” as revealed by the Shinhwa Company.